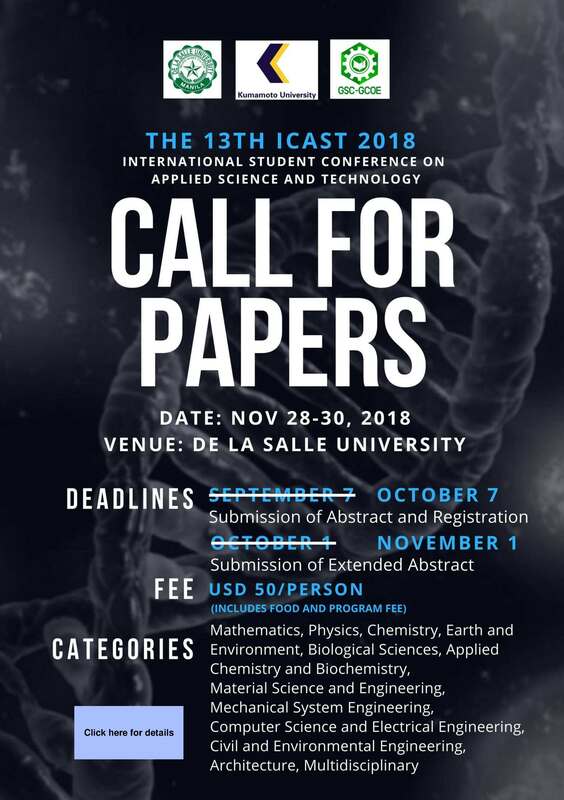 De La Salle University, Philippines is pleased to announce that the Research and Advanced Studies, Gokongwei College of Engineering will organize the 13th International Student Conference on Advanced Science and Technology (ICAST) to be held at De La Salle University on November 28 – 30, 2018. ICAST has been serving to promote international exchange among graduate students and young researchers in various fields of the advanced science and technology, since we had the first conference in Kumamoto in 2008. The past ICAST held in abroad took place in Peking University (China), Ewha Womans University (Korea), Ege University (Turkey), Shandong University (China), University of Seoul (Korea), Blaise Pascal University (France), Institut Tecknologi Sepuluh Nopember (ITS) (Indonesia), and National Kaohsiung First University of Science and Technology (Taiwan). Active participation of students not only in presentation but also in management of the conference is vital to ICAST. This year, the program includes Research Session and General Session. Participation of undergraduate students is encouraged as well. The presenter can have an option to present through either oral or poster presentation. 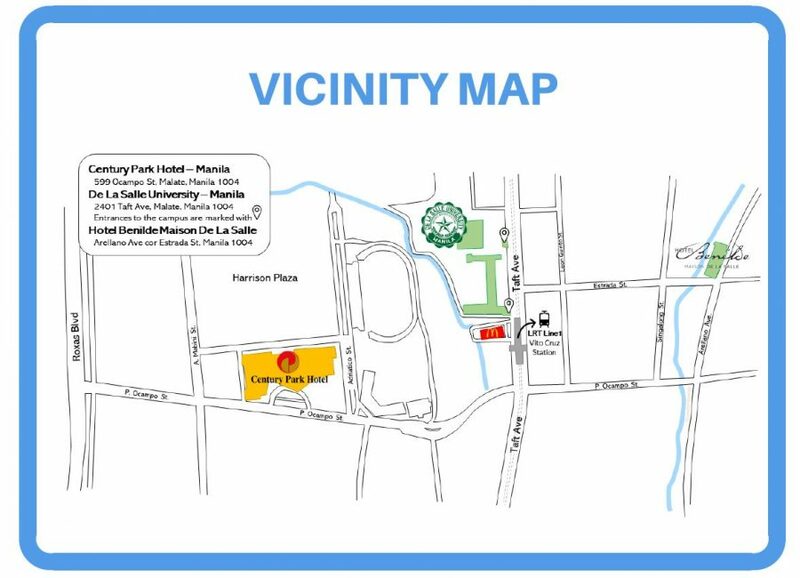 Deadline for registration is November 28, 2018. Details of payment will be announced later. • The Research Session consists of eleven (11) different fields/topics of presentation and will be presented during the Parallel Sessions. • The General Session gives students an opportunity to present their opinions and ideas on issues related to energy, environment, natural disasters, and challenges of the society in fields of science and technology. • The Poster Session gives students an opportunity to showcase their creativity while presenting their research. The posters will be printed and posted in or near the conference venue for participants and guests to view. 1. Prepare an abstract with a maximum of 250 words, following the downloadable template for short abstract attached. 4. If you wish to present in the General Session, please select “General Session” in the Field of Presentation. OR If you wish to present in the Research Session or in the Poster Session, please select one (1) or more field of presentation. *Note: Please follow the file name format in step 2. 5. If the abstract is accepted, the presenter will be given a registration number. 1. Prepare a two-page extended abstract, following the downloadable template for extended abstract attached. Prepare a ready-to-print 24in. x 36in. poster in PNG or PDF format. Ensure that the poster must have a good resolution so that it will have a better quality when printed. *NOTE: Additional bank charges may be incurred and must be shouldered by the participant. **Incomplete payment will NOT be acknowledged. Account Name: De La Salle University Inc.
*Number of participant: for bulk payment and sharing of receipt. 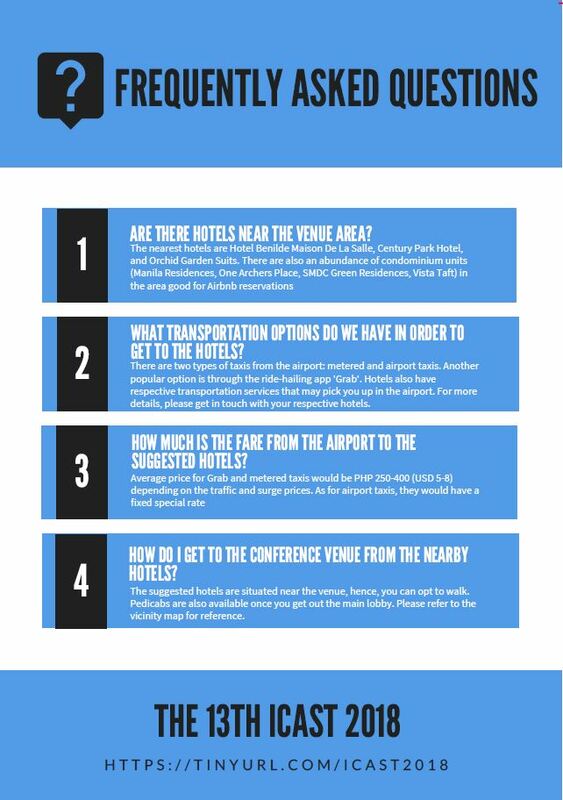 12:45 – 13:00 Venue preparations for parallel sessions (Click to view the complete details). and his forces repelled the invaders for 27 days, until May 6, 1942, when they were forced to surrender Corregidor Island to Lieut. Gen. Homma Masaharu. U.S. forces regained the island in 1945. 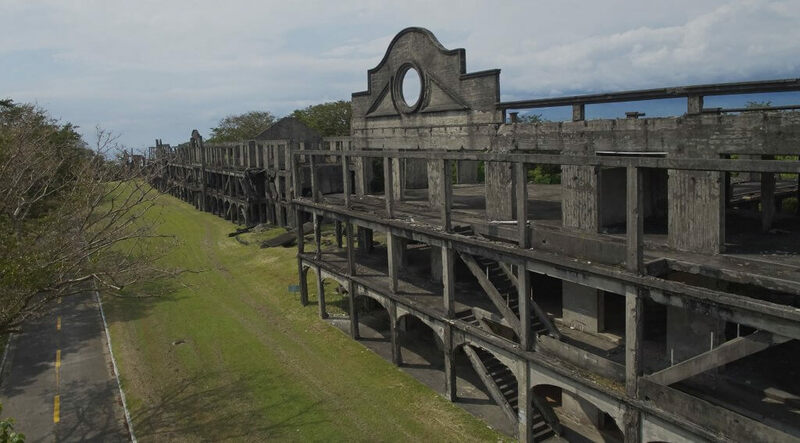 On Corregidor Island are the Pacific War Memorial, numerous gunneries, and the Malinta Tunnel, which served as a supply depot, hospital, and MacArthur’s headquarters. Since the mid-1950s, the island has been the site of a military training camp in counter guerrilla tactics.